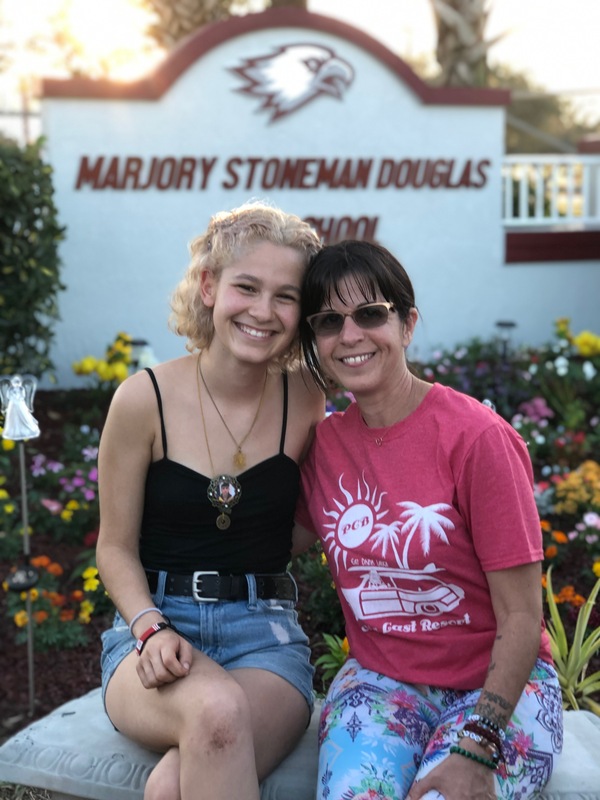 For over 28 years, Marjory Stoneman Douglas High School students have come and gone, calling MSD their home. Yet, now when many students feel the weight of trauma, guilt and grief as soon as they walk on campus, it may be difficult for them to call their school their home–to feel like it is anything but the site of a tragedy. Many students feel the need for a place on campus to reflect, to ponder and to grieve for years to come. 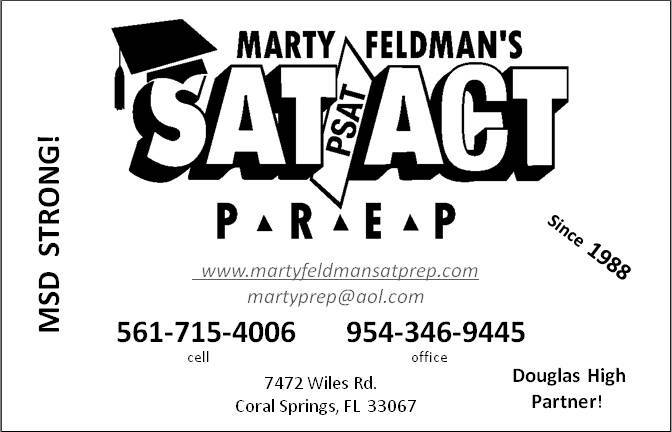 AP Psychology teacher Ronit Reoven and senior Victoria Gonzalez felt this deeply and decided to take initiative. 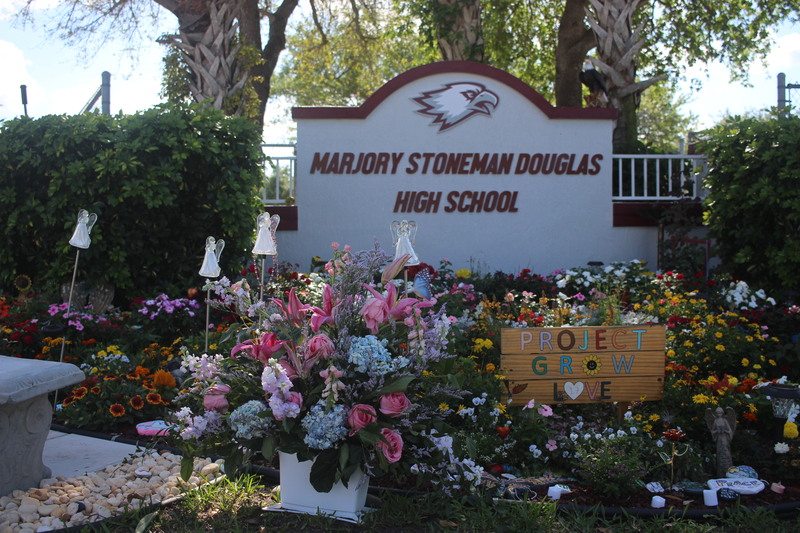 The pair were compelled to change the scenery and create a safe place, now known as “Project Grow Love.” This growing public memorial allows the MSD community to find peace and memorialize those who were lost on Feb. 14, 2018. Currently, the school has three areas where students can go to reflect. This includes Marjory’s Garden, Project Grow Love and a sitting area located outside of the gym. But no permanent memorials will be created until the 1200 building is removed, which will not occur for several years. “Many people and organizations have ideas for memorials; we are just not ready for that step just yet,” Principal Ty Thompson said. The name, Project Grow Love, coined by Gonzalez, was created to encompass the growth that students can experience while working on the garden and showing love. Through the garden, both Reoven and Gonzalez hope that it will become a therapeutic process for visitors. Senior Tori Gonzalez and social studies teacher Ronit Reoven pose for a photo in front of Project Grow Love. Since Gonzalez’s tweet, the MSD community has come together to create a place where people can go to relax, mourn and reflect. 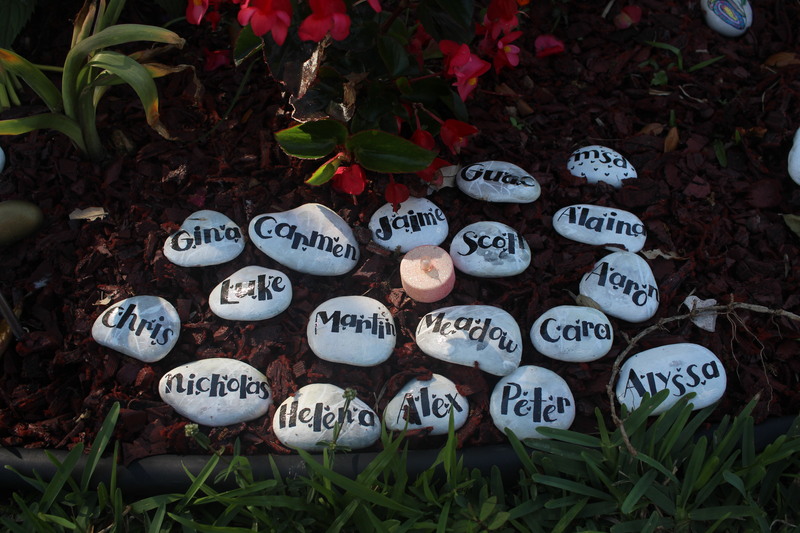 Various items have been donated to the garden, including painted rocks, butterflies painted with the 17 victims’ names, a tribute pole, 17 light up angels, a bird bath and a bench for visitors to sit. Everyday, flowers are being added as well. 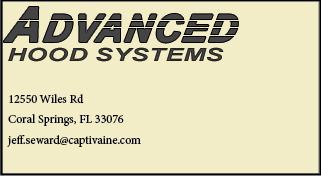 In addition, a new sign was added to replace the old and severed one. 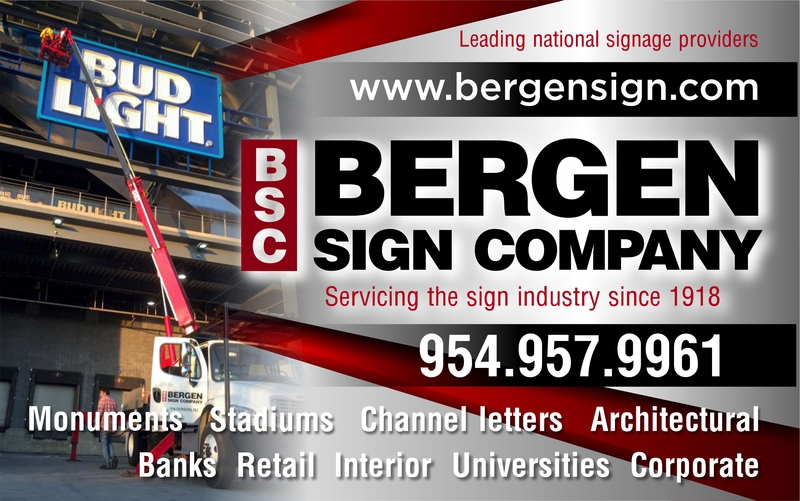 This was organized by parents within the community and Rich Walker, a Parkland City Commissioner who had a connection with The Bergen Sign Company, who installed it. However, in order to maintain Project Grow Love, Reoven and Gonzalez need funds to buy supplies. As a solution, Gonzalez designed a t-shirt, which is purple and has a flower blossoming out of a heart molded by hands over the words, “Project Grow Love.” Students and staff can purchase the t-shirt for $5 in Reoven’s portable, C3. Though there is not much room to expand and plant flowers, both Reoven and Gonzalez emphasize the importance of helping maintain the garden. The hope for next year is to work with the students maintaining Marjory’s Garden, as their sponsor, Astronomy teacher Brandon Jeter, has been helping with Project Grow Love. Their one request for the community is for people to bring special stones, garden items, pull weeds out of the grounds and replace dying flowers with new and fresh ones. They hope that people will put in their own labor of love.